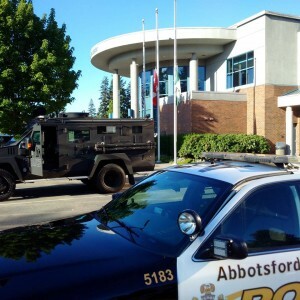 Abbotsford – The Abbotsford Police Department received numerous tips concerning the identity of the suspect involved in the robbery. 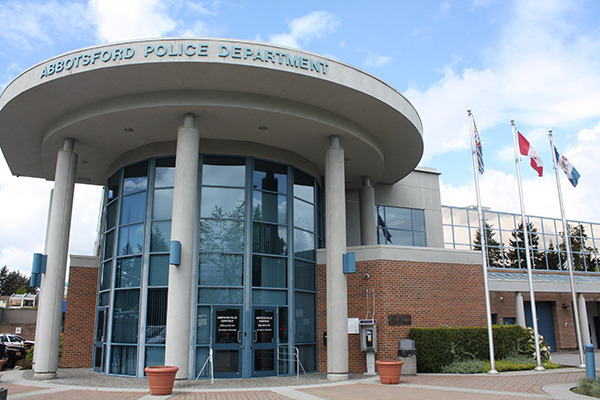 Just after 9:00 pm last night, APD Patrol Division officers located and arrested a 25-year-old man, after a brief foot pursuit, in the area of Maclure Road and Trethewey Street. 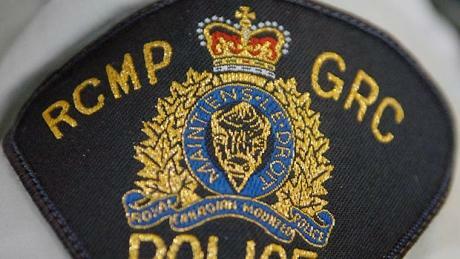 The man has previous convictions for Theft and Drugs. We would like to thank the media and the public for their invaluable assistance with this investigation. 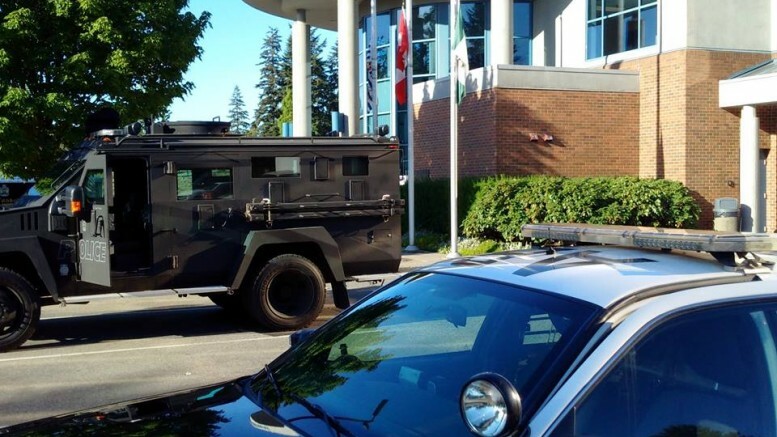 On Thursday, April 14 at 2:00 pm, an 89-year-old woman and her daughter exited a financial institution in the 32700 block of South Fraser Way. As the woman attempted to get into the passenger side of their vehicle, a male suspect grabbed her black purse from her and pulled her to the ground in the process. The suspect ran northbound from the parking lot. Several people came to assist the victim as her daughter called police. The victim was transported to hospital for treatment of various injuries including scrapes and abrasions. The suspect was inside the financial institution immediately prior to the robbery outside. He is described as a Caucasian male in his 20’s with a thin build. He was wearing a blue “Bench” hooded jacket. 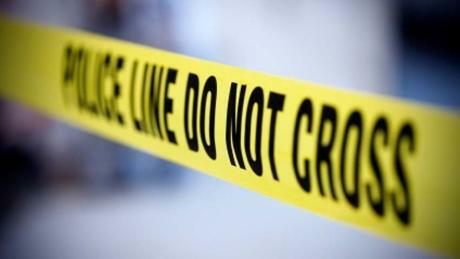 Be the first to comment on "Arrest Made In Abby Robbery Of 89 Year Old Woman"